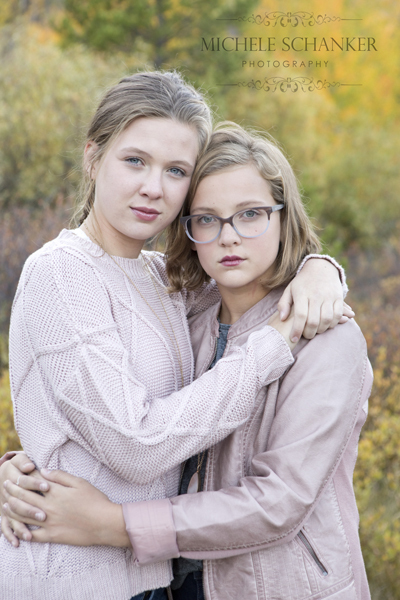 The other week I had a family session in Frisco, Colorado. Gosh the scenery here is just amazing! The leaves changing didn’t hurt either. 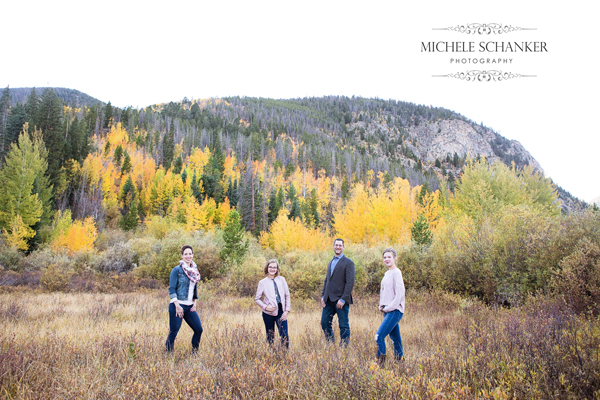 If you are looking for gorgeous mountain scenery for your pictures, please consider coming up to Summit County for your session. If you are interested in booking a mountain session please contact us at michele@micheleschankerphotography.com. Full length sessions start at just $325. 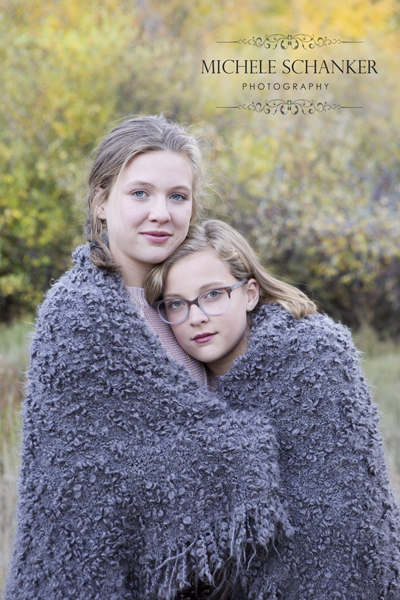 © 2019 Thornton Infant, Kids, and Family Photographer | Michele Schanker | 303.242.7268|ProPhoto WordPress Blog by NetRivet, Inc.